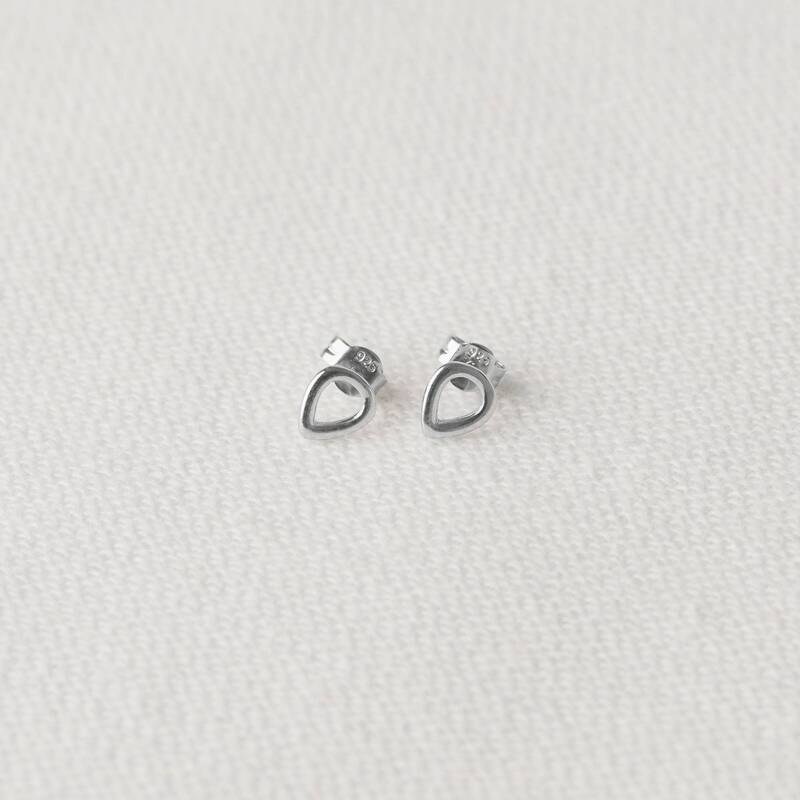 - MATERIAL: 925 Sterling silver earrings. 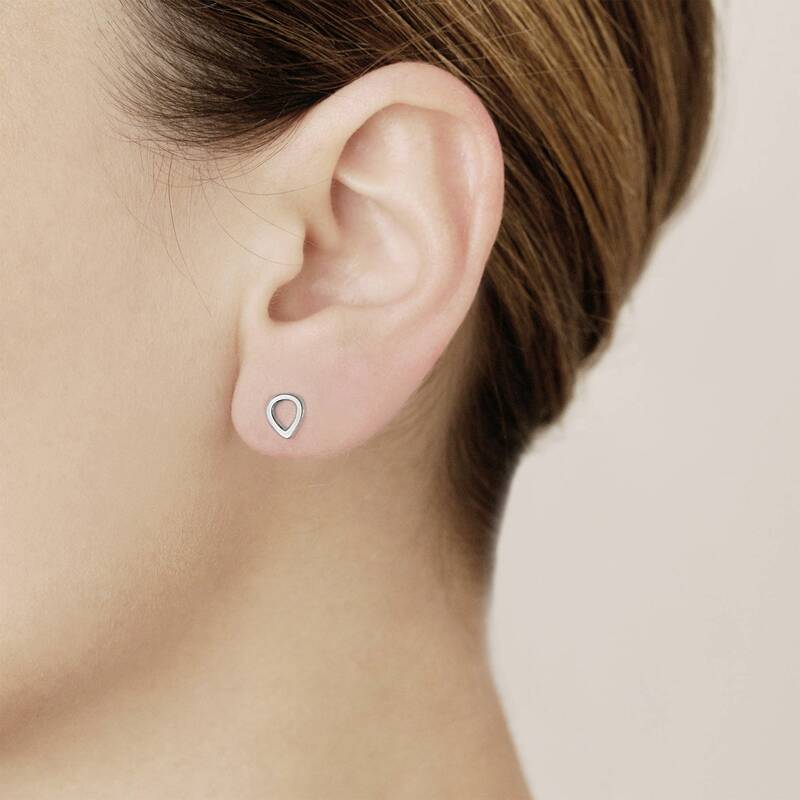 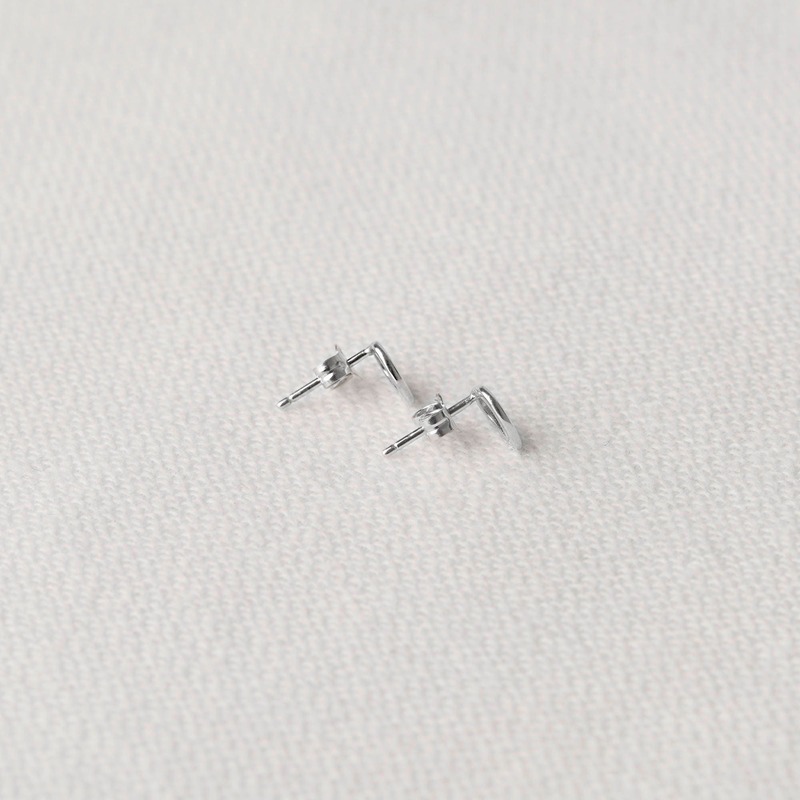 The drop form is the main characteristic of the simple and elegant silver earrings. 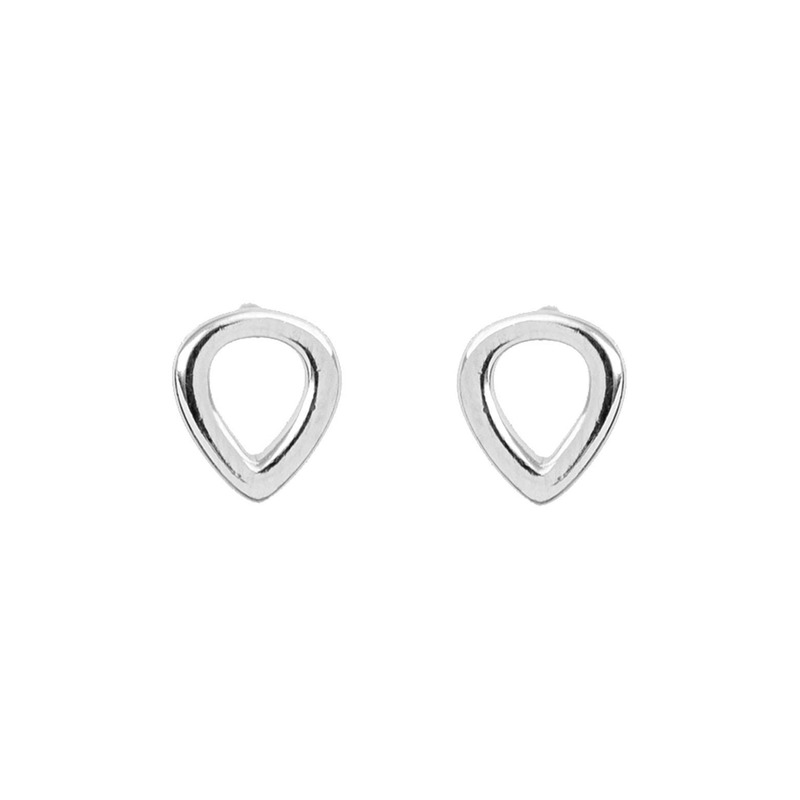 They are earrings for women are perfect for wearing alone or with other earrings.